The history of oatmeal pie is difficult to verify. 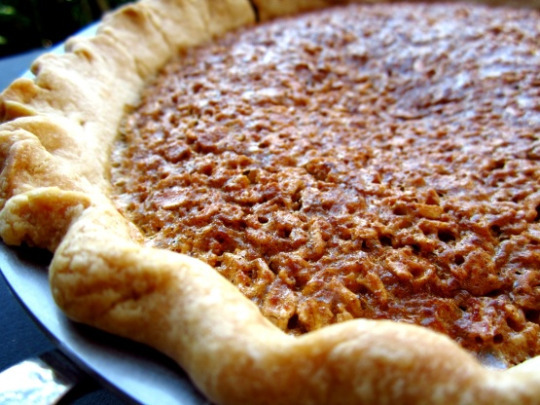 Its thought that this pie originated during or around the Civil War, in Charleston, South Carolina. That would mean it is an idea that has been around since the 1860′s or close to that time. Combine sugar, flour, cinnamon and salt in a small bowl. Add corn syrup, melted butter, and vanilla.